Colourful sound to fit your unique style. Save: £4.00. Limited time offer. Listen to your favourite tunes from your back pocket. The MP211 is small enough to fit in your backpack, purse or pocket. But the sound is nothing small, it can only be described as enormous. 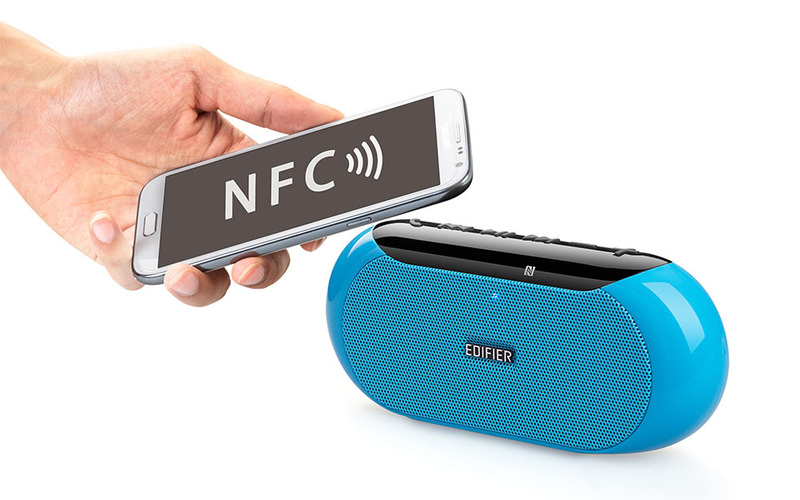 Designed with NFC for seamless compatibility with your smartphone. 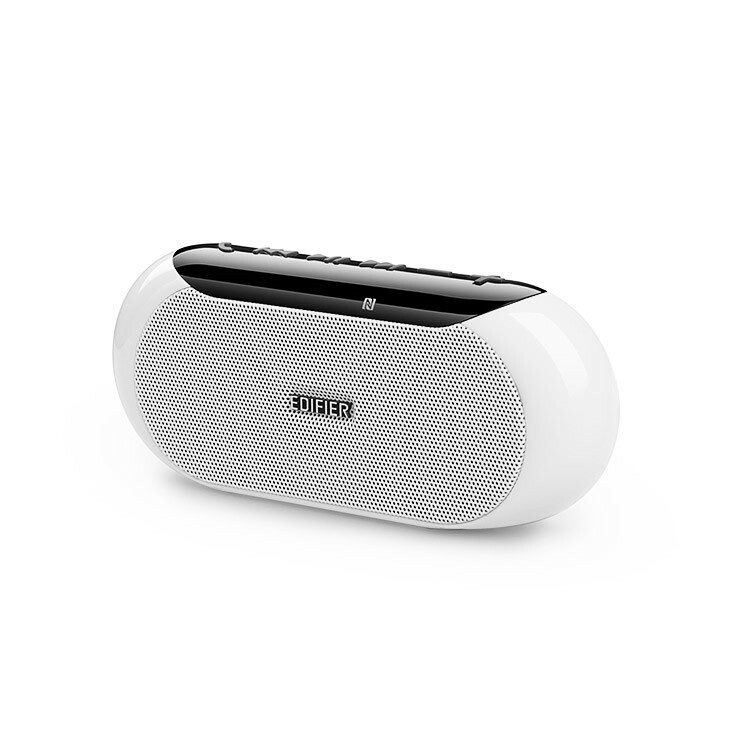 Connect through Bluetooth 4.0 and experience clear sound without complications. Plug in any device with 3.5mm AUX to experience quality sound. Or upload your music to a micro SD card and browse through thousands of songs. The MP211 has a built-in microphone ideal for answering calls. 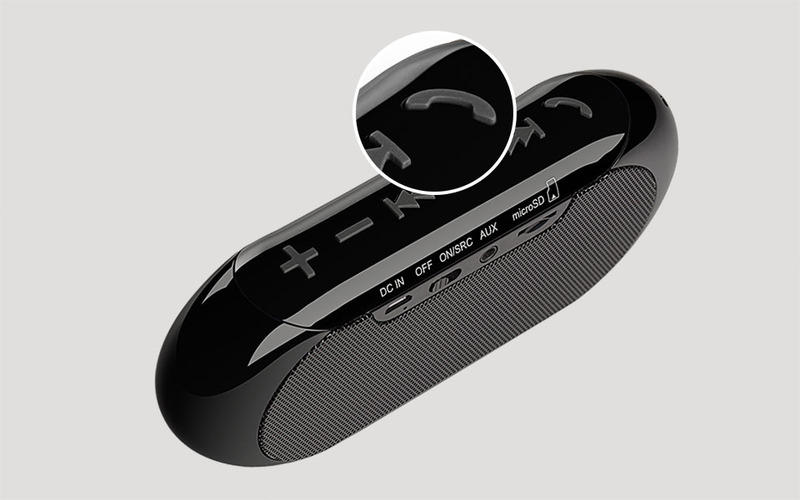 Control songs, volume and calls from the buttons located on the speaker. Developed with li-ion battery that last up to 10hrs, there is no reason to disconnect your phone. 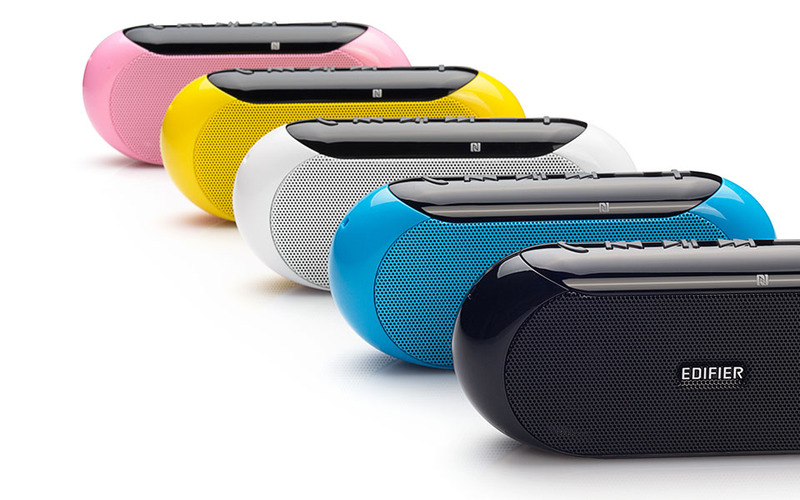 Add a pop of colour to your room with the MP211. It is available in blue, pink, yellow, white or black. Copyright © 2016 Edifier UK. All rights reserved. Site by Ventmere Ltd..